FXHOME recently, at NAB 2014 released all of the plugins that are currently found in HitFilm 2 for After Effects. 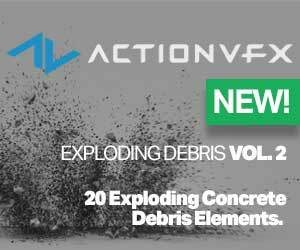 If you miss that bit of news, it is actually worth to note, check out the post FXHOME Announces HitFilm Plugins for After Effects & NLE’s here. This means that Ae users can now benefit from the pragmatic workhorse plugins that HitFilm users enjoy. This also means that tutorials using HitFilm plugins can also relate to After Effects easily, as the plugins are completely the same. 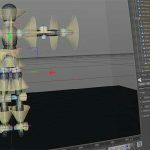 If you want to have a peak at what the HitFilm plugins have to offer, John provides a look at creating an energy ball using HitFilm’s Atomic Particle plugin. 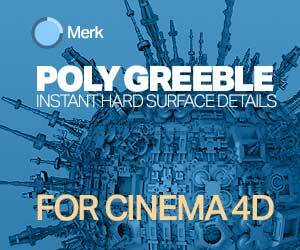 HitFilm Atomic Particle is a unique take on a particle generator. As with all HitFilm plugins, Atomic Particle is built to be pragmatic and useful on all counts. 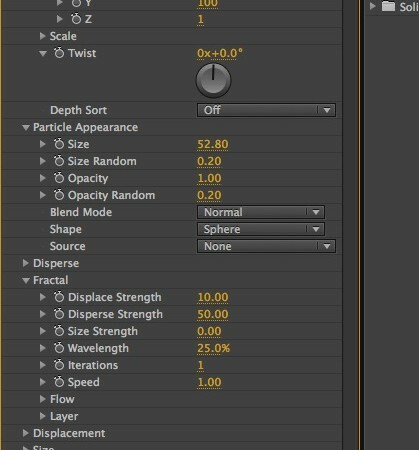 Instead of having an emitter and particles, the Atomic Particle plugin operates more like TrapCode Form would, laying down an array of particles or a particle field to work with. You can then change the dispersion of the particles, displacement, size, fractal, spherical wrap, and their appearance, parametrically or by means of other layers in the composition. The thing that you need to remember about all the HitFilm plugins is that they are all GPU enabled. This makes them really responsive when using them. Atomic Particle has no issues with higher particle counts, making short work of experimentation and previews. The Atomic Particle plugin also has a built-in Audio Interaction control, allowing you to affect the particles with put to 4 different audio layers in the composition. Also included are controls for illumination by composition lights, motion blur, and depth of field to round out the attributes available. John has created some other experiments with HitFilm’s Atomic Particle plugin which really shows the range of what can be achievers with this fast and versatile plugin. • Over 130 premium plugins created using HitFilm technology. • Works with Adobe After Effects and Premiere Pro CC, Apple Final Cut Pro X and Motion and Sony Vegas Pro. Buy it once and install to all host platforms on your computer, Mac or PC. • Huge range of plugins from visual effects to compositing, motion graphics and color grading. There’s something for every project. • Atomic particles for fractal array animations. Includes audio-driven behavior in After Effects. • 15 keying and matte generation plugins, including advanced chroma key for green screen. • Flexible lights and flares designer kit. Experiment with anamorphic streaks, lens flares, light rays, glows, procedural lens dirt and light leaks. 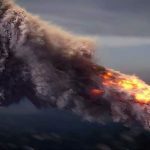 • Cutting edge pyrotechnic effects including fire simulation, procedural lightning and 3D muzzle flashes. • Cinematic grading and visual enhancements including skin retouching and grunge effects. FxHome stated that the plugins will be available later this month, and will carry a price of $499. More details will be revealed as we close in on the release. Find out more about HitFilm Plugins here.